The Victorian Richmond Theatre, which opened on 18 September 1899 with a performance of As You Like It, is one of the best examples of work by theatrical architect Frank Matcham. The interior is ornate, with lots of gilt detailing and plush fabrics. It offers a busy programme, mostly consisting of short runs of touring shows. Expect to find a wide mix of plays and musicals, which often move on to the West End. What are the best dining options near Richmond Theatre London? Richmond Theatre gyms, sporting activities, health & beauty and fitness. The best pubs near London Richmond Theatre. 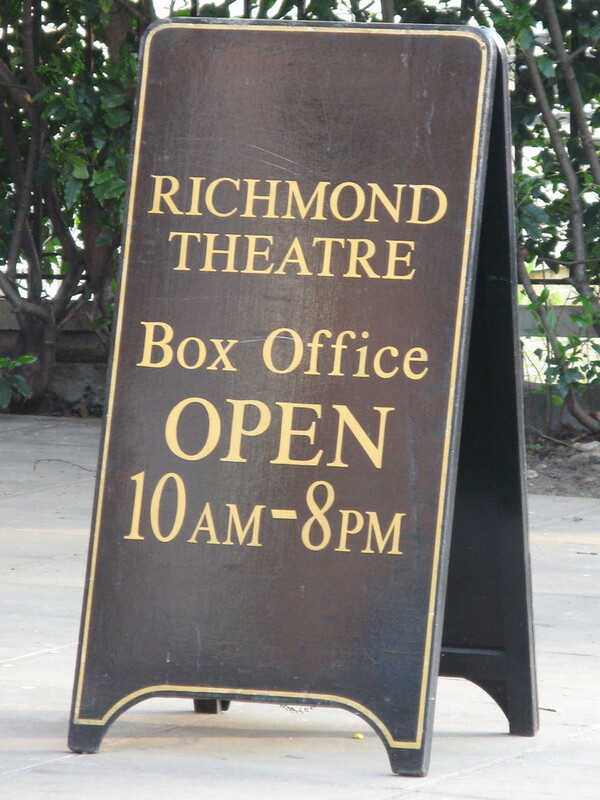 Richmond Theatre clubs, bars, cabaret nights, casinos and interesting nightlife. Where to have your meeting, conference, exhibition, private dining or training course near Richmond Theatre.